Last month, BMW announced the creation of a new product category that focuses on offering their customers the ultimate luxury. As part of its forthcoming model offensive, BMW has developed a new presence for its luxury cars that sees the profile and positioning of the most exclusive members of its range refined into a distinct product category. The upcoming BMW 8 Series and BMW X7 as well as the BMW i8 and the upcoming BMW i8 Roadster will join the BMW 7 Series in the brand’s significantly expanded luxury segment line-up. The identity of BMW’s elite models are echoed in a newly designed logo which combines a black-and-white version of the manufacturer’s roundel first used 100 years ago with the company name “Bayerische Motoren Werke” written out in full. 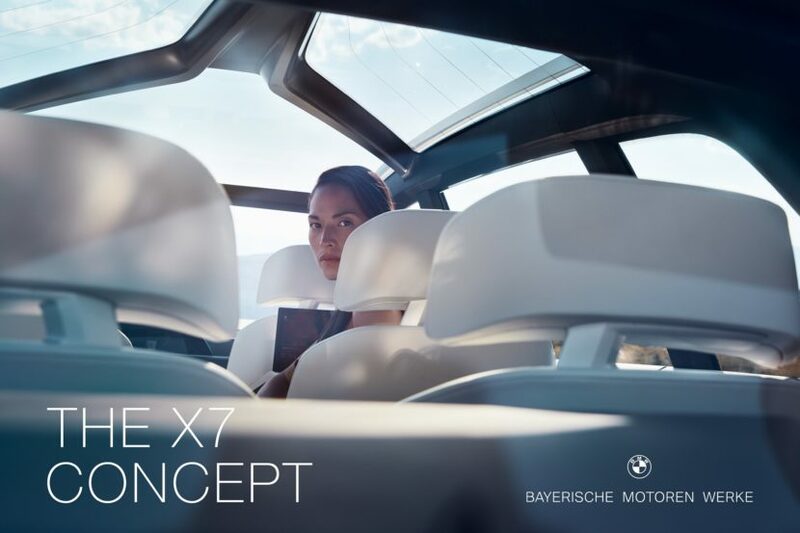 The vehicles themselves will be referred to more simply as the 7, the 8 and the X7. Wortmann says the new positioning and logo is a more modern approach. She likened it to a common tactic used in the fashion industry in which designers put their full names on their most luxurious lines and use their initials to brand their more affordable lines. The new luxury branding will be used only in the automaker’s communications activities. Dealerships won’t be required to update any signage or elements of their buildings, a spokesman said. Buyers of those higher-end BMWs are also likely to receive a VIP treatment from their local dealerships, including pickup and drop-off service appointments or giving owners the chance to get into another elite model on a limited basis. Next post 2018 BMW X3 starts at $43,445 in the U.S.